Gli Archi - Cortona (2-6 pers)	Overall rating:	0	out of 5 based on 0	reviews. 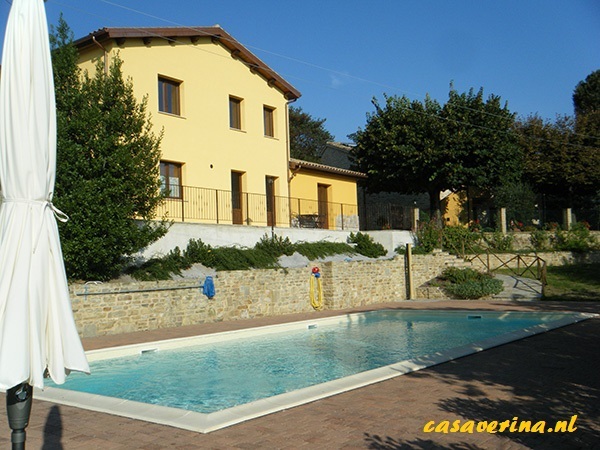 Farm house I Tigli - Mergo (2-17 Pers.) Overall rating:	0	out of 5 based on 0	reviews. 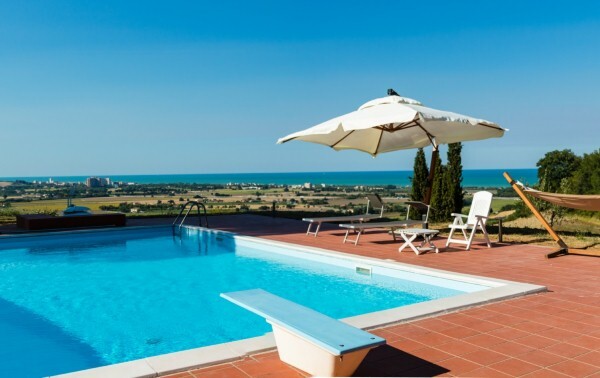 Appartement Gemma - Malaga - Torrox Costa	Overall rating:	0	out of 5 based on 0	reviews. 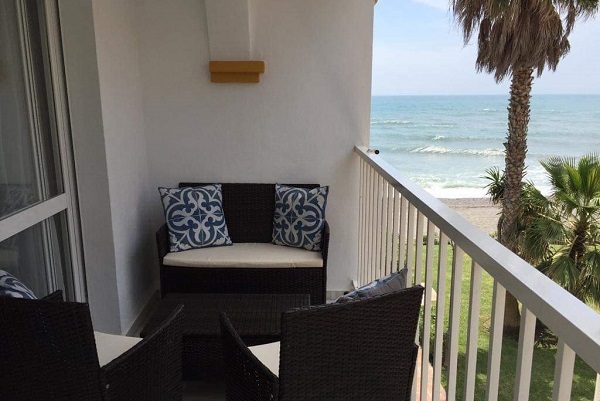 Appartement Costa - Malaga -Torrox Costa	Overall rating:	0	out of 5 based on 0	reviews. 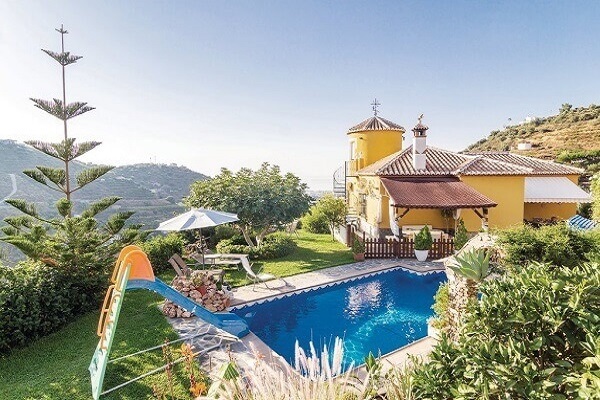 Casa Antonio - Torrox (6+2 pers.) Overall rating:	0	out of 5 based on 0	reviews. 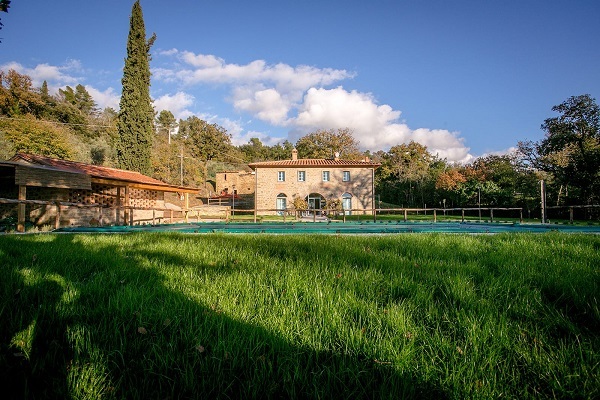 Exclusief: Villa Cortona - Cortona - (12 pers.) Overall rating:	0	out of 5 based on 0	reviews. 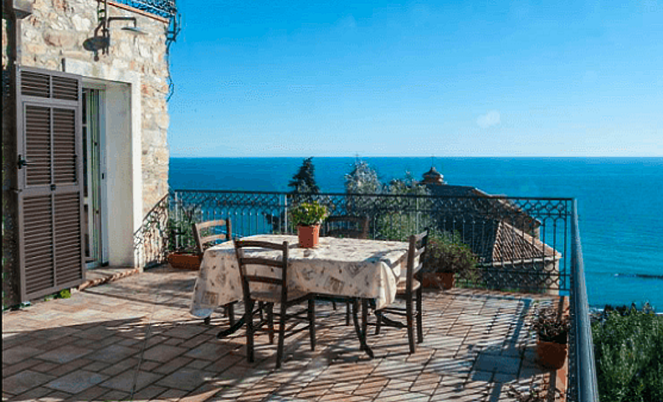 Villa Bella Vista - Riviera del Conero	Overall rating:	0	out of 5 based on 0	reviews. 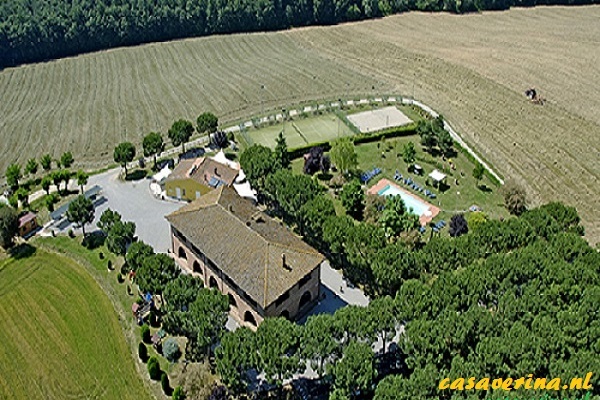 Agriturismo Giampiero - Ospedaletti - Bloemenriviera	Overall rating:	0	out of 5 based on 0	reviews.